Nice is one of the main beach resorts in France. It is located on the French Riviera coast. Annually hundreds of thousands of tourists come here to relax on the beaches, visit night clubs, interesting museums and excursions. 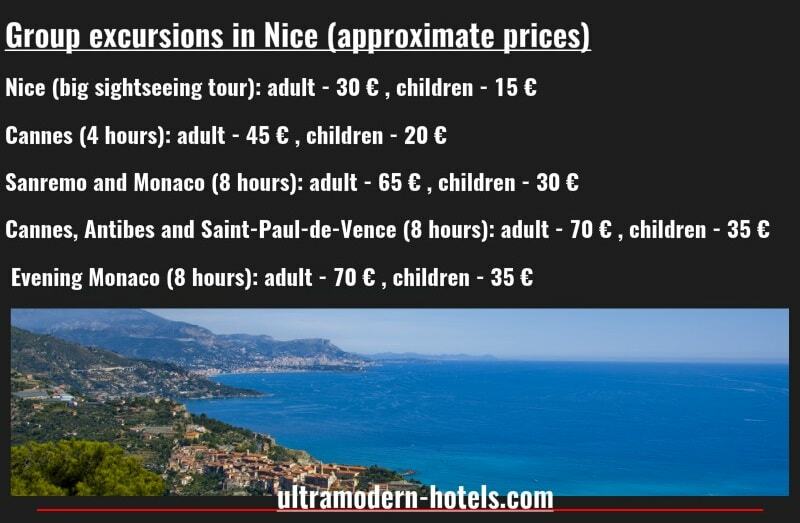 How much is a holiday in Nice? 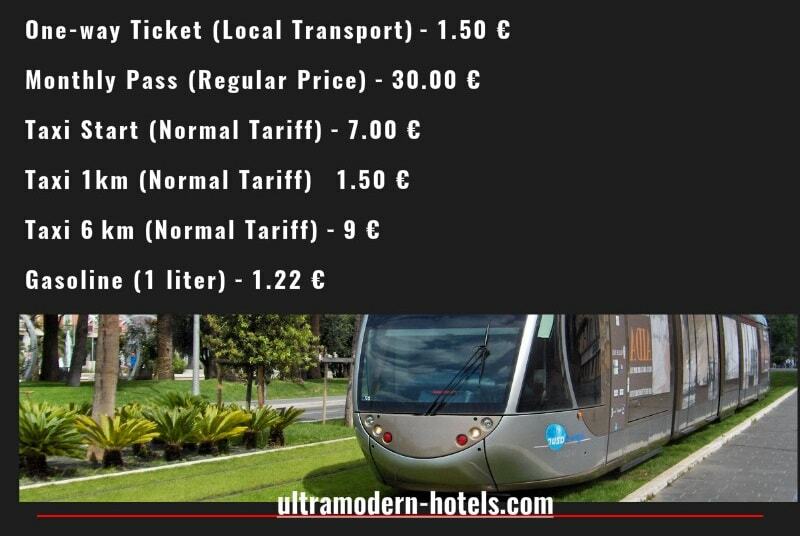 For this it is important to know the current prices in Nice in 2017-2018: food, entertainment, excursions, restaurants, cafes, hotels and much more. 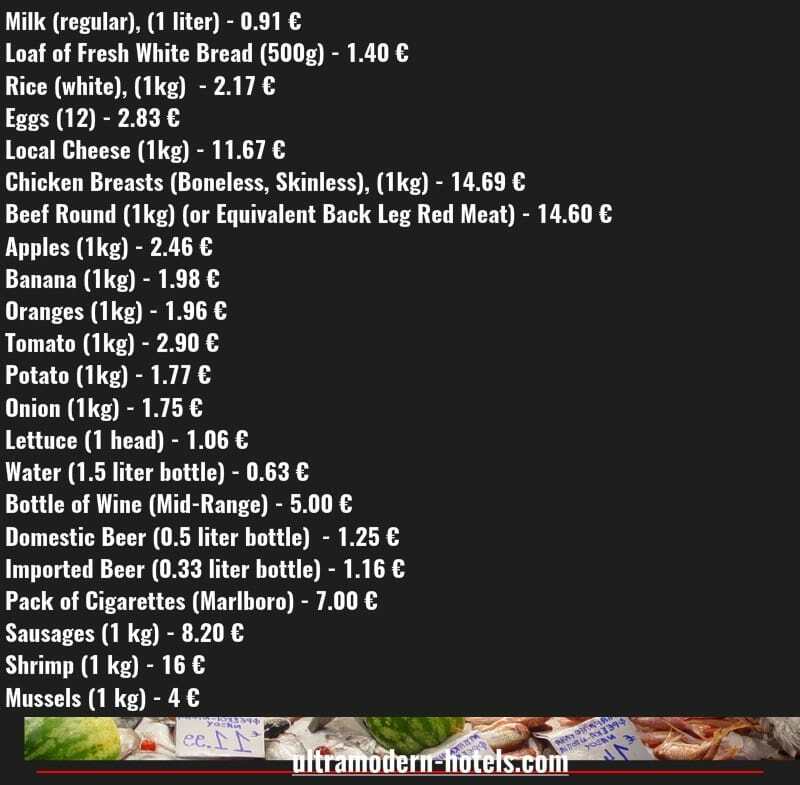 Food products (vegetables, fruits, beer, wine, cigarettes, seafood, meat). 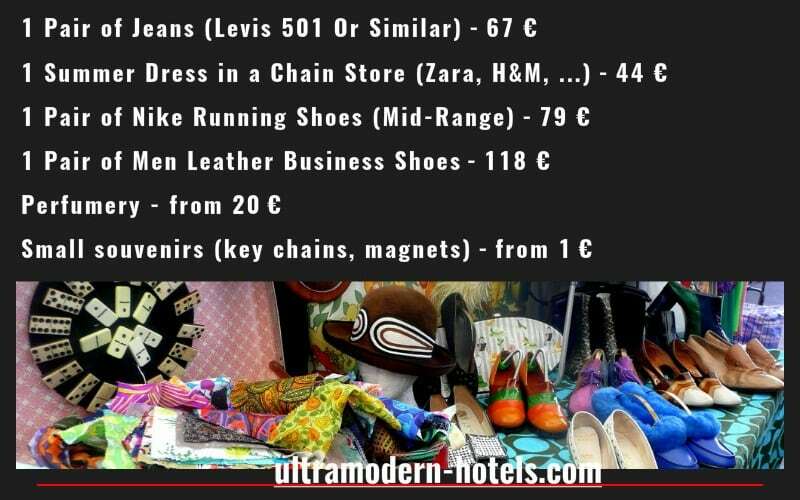 Shopping (clothes, shoes, small souvenirs). 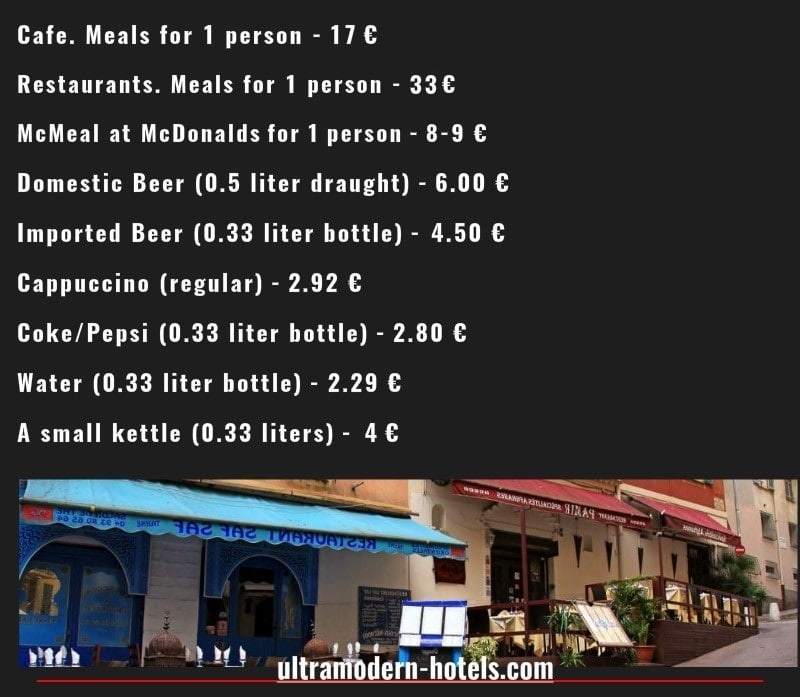 The cost of hotels (from 2 to 5 stars). 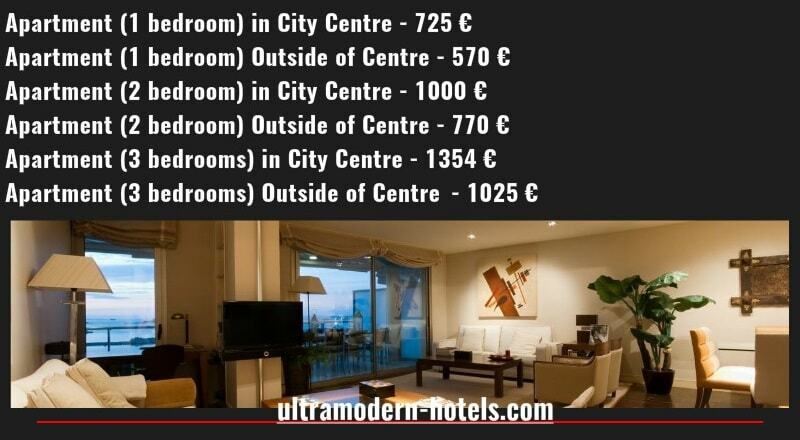 Rent of real estate and cost of utilities (one-room and two-room apartments). 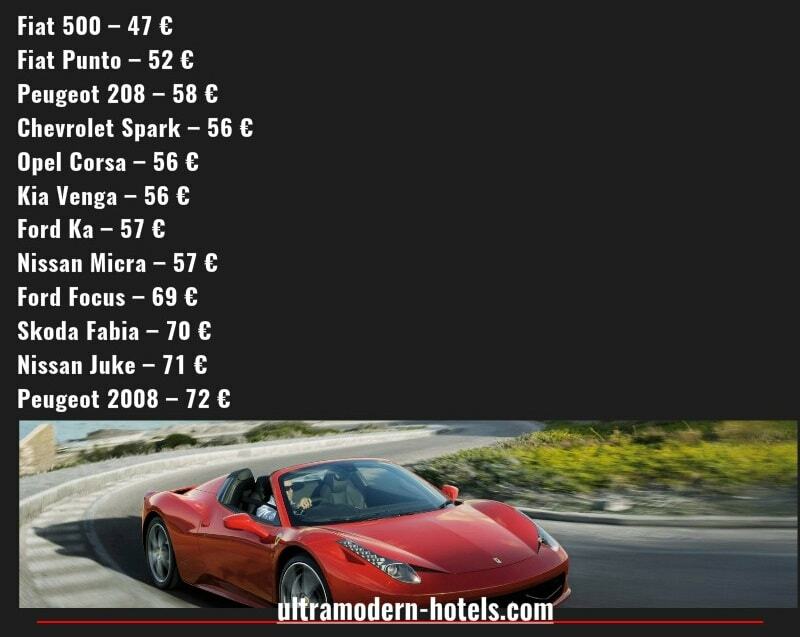 Hotel 3 stars (double room) – 560 € (80 € for 1 day).